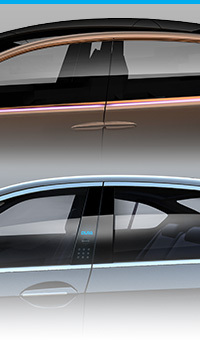 The Lynn Tilton Technology Network connects DURA and OEM’s to high tech industries, cross-industry innovation leaders, and academia to bring new possibilities in collaborative ideation and product development creation. 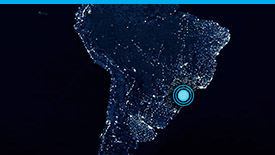 Although comprised of individual private equity investments, our portfolio of assets is managed as a global conglomerate, with a continued focus on synergies and ventures between companies that will enhance value. 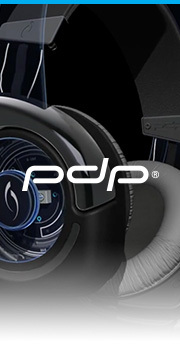 Our passion is to design and develop products that help consumers engage and interact with the entertainment they love. 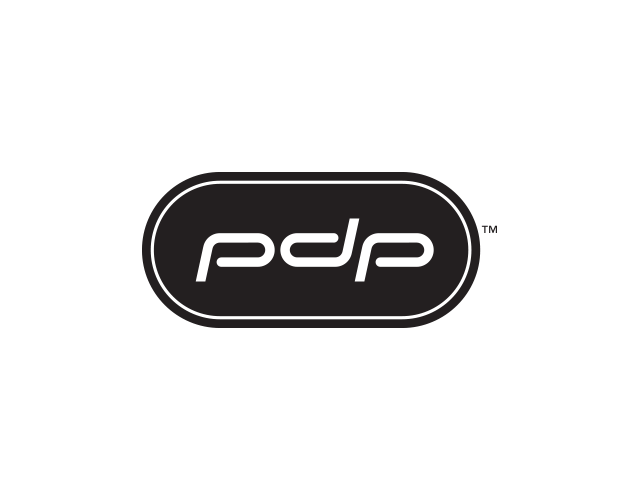 Over the last 25 years PDP has evolved from a retail distributor, to a manufacturer, to a technology-driven brand driving innovation in the entertainment category. 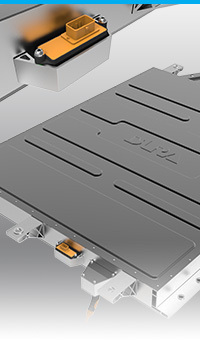 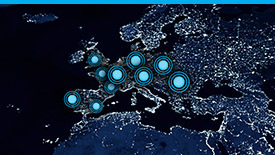 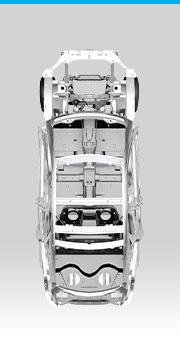 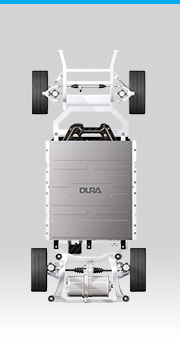 With over 60 issued patents, PDP has extensive internal engineering and design capabilities. 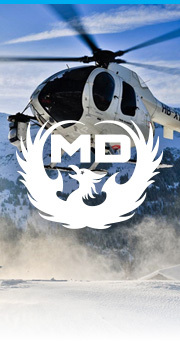 MD Helicopters is synonymous with the world’s best rotorcraft, tracing its roots back more than 50 years. 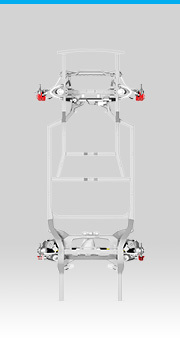 With a tradition of excellence that is unmatched in the aerospace industry, our high-performance helicopters have long been the products of choice for operators. 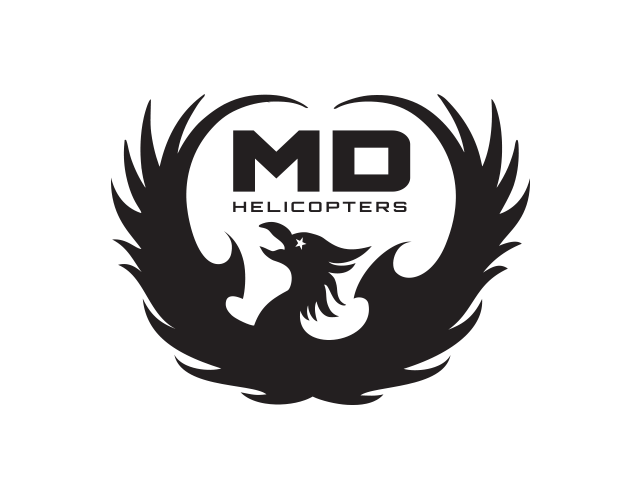 The MDHI family of helicopters includes both commercial and military variants, as well as a fleet of technologically advanced NOTAR® helicopters, for anti-torque control with no tail rotor provides safer, quieter operation and superior confined area access capability. 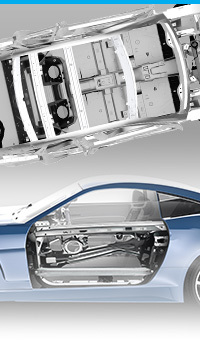 In today’s fast-paced, dynamic market the pursuit of more functionality and performance is driving extreme accuracy and component handling requirements, as well as revolutionary new materials and processes. 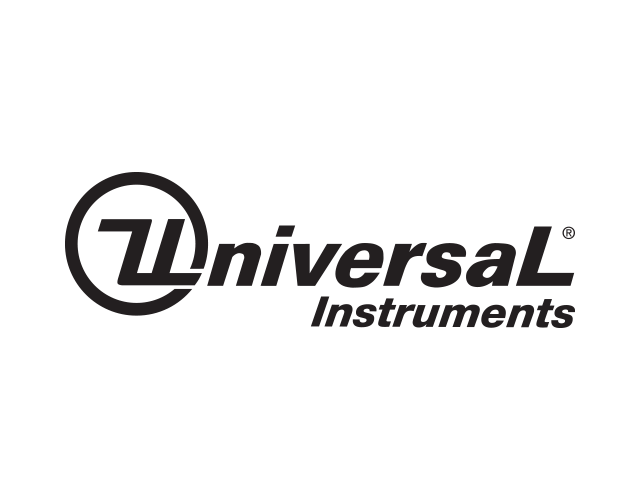 Universal’s solutions leverage advanced assembly knowledge and unparalleled flexibility to facilitate high-mix agility, sustained high-volume productivity, extreme innovation applications capabilities, and intelligent automated factories. 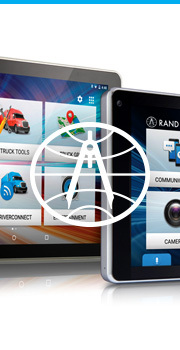 In the past few years, Rand McNally has moved energetically into the world of consumer electronics, swiftly claiming top market share in several key categories. 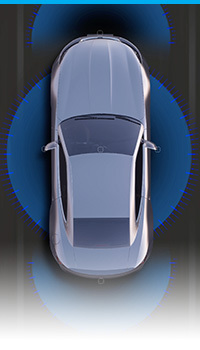 Leveraging years within the commercial transportation sector, Rand McNally brought its award-winning navigation to the consumer markets with vehicle-specific GPS and GPS tablets. 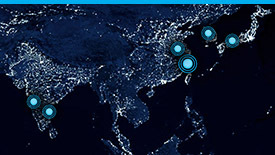 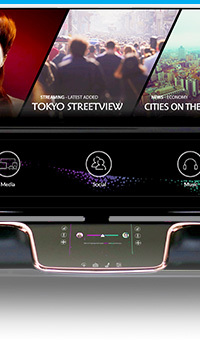 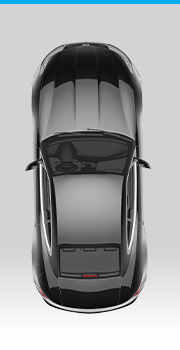 Next up: Rand McNally is poised to expand its footprint, launching innovative Connected Car product devices and accessories. 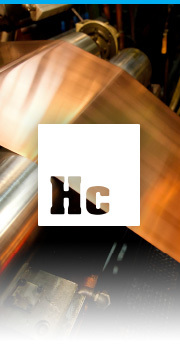 As a leader in innovative solutions for the evolving needs of industry, technology, and society, Hussey Copper has introduced MD-Cu29 antimicrobial copper solidsurface products. 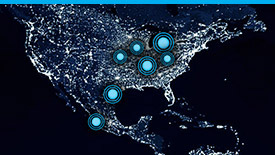 Antimicrobial copper is the only solid metal touch surface material registered by the EPA that can claim to deliver continuous and ongoing antimicrobial action. 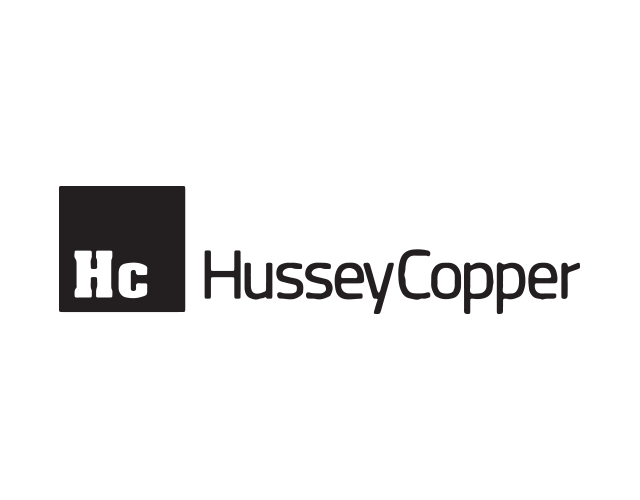 You can rely on Hussey Copper for the expertise, materials, and products that you will need for all of your touch surfaces. 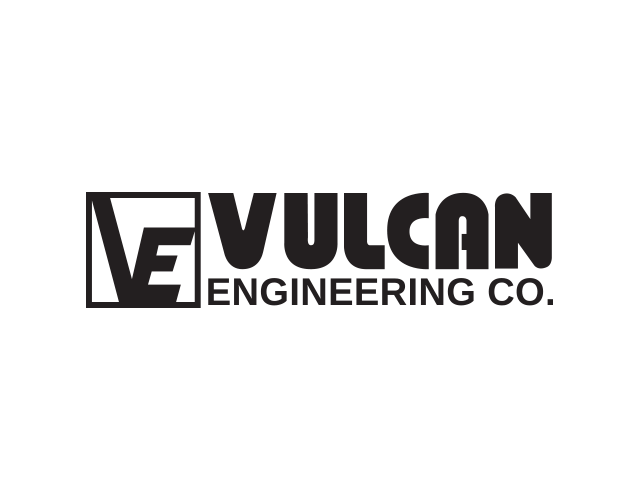 Vulcan Engineering is the largest in-house foundry engineering, equipment design, manufacture, and full service integration group in North America. 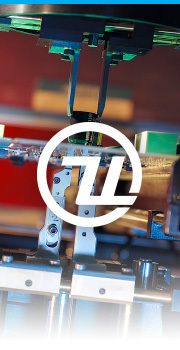 Equipment and facility designs and services are provided from concept to completion by an experienced team of specialized craftsmen and professional engineers across multiple disciplines. 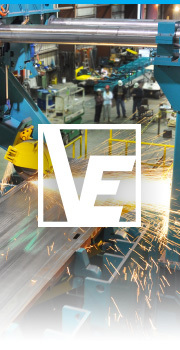 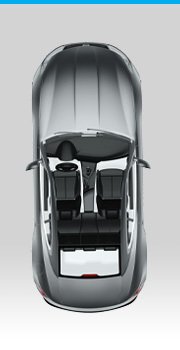 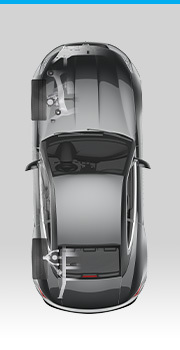 Vulcan offers customers a total concept approach to manufacturing, focused on productivity and profitability.